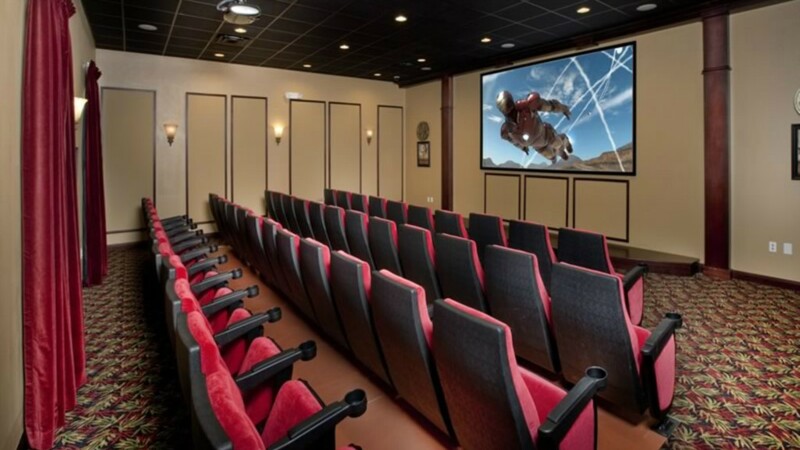 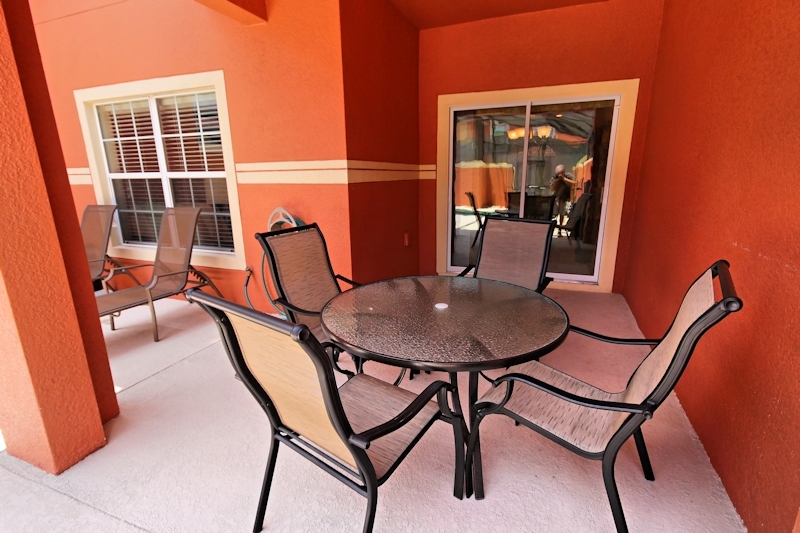 For any additional features not in the condo, the guest are welcome to use the resorts many amenities ranging from both indoor and outdoor activities. 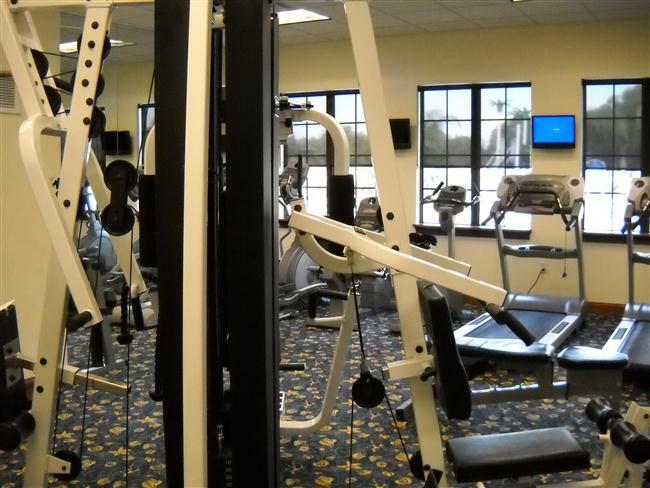 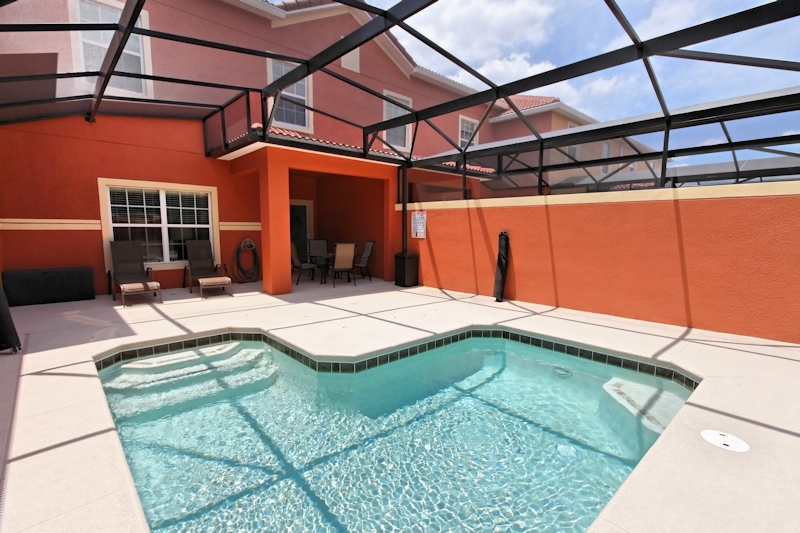 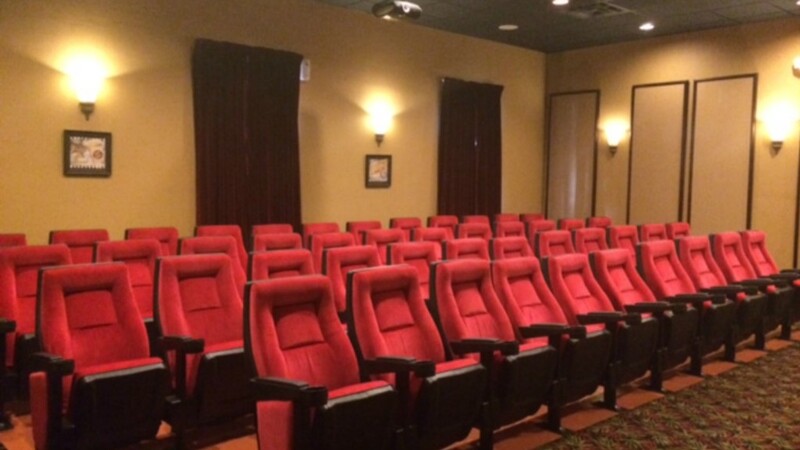 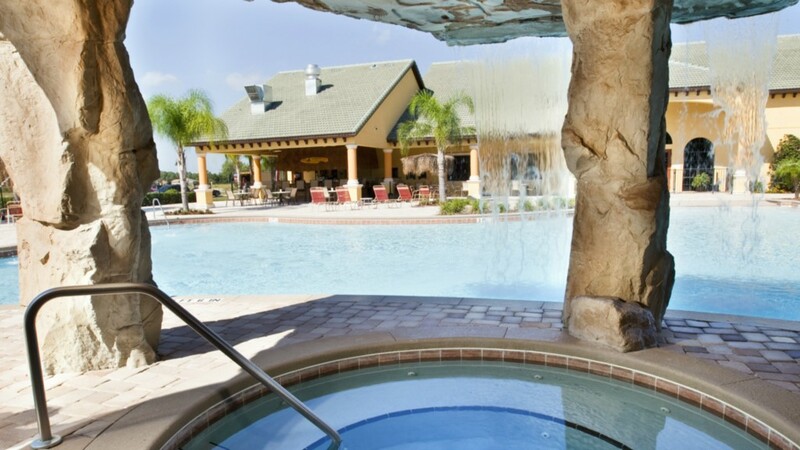 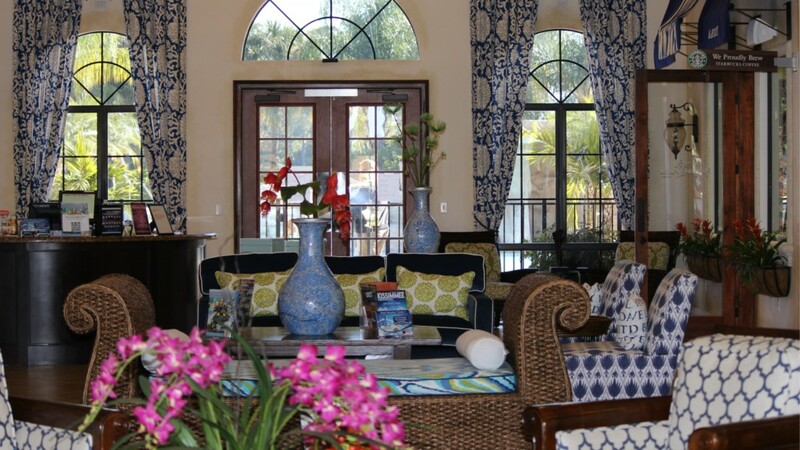 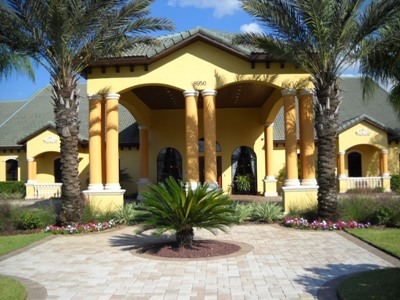 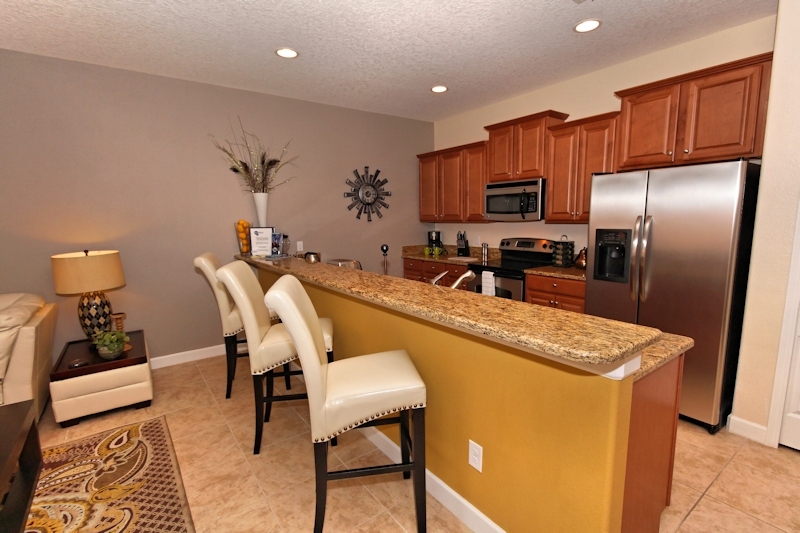 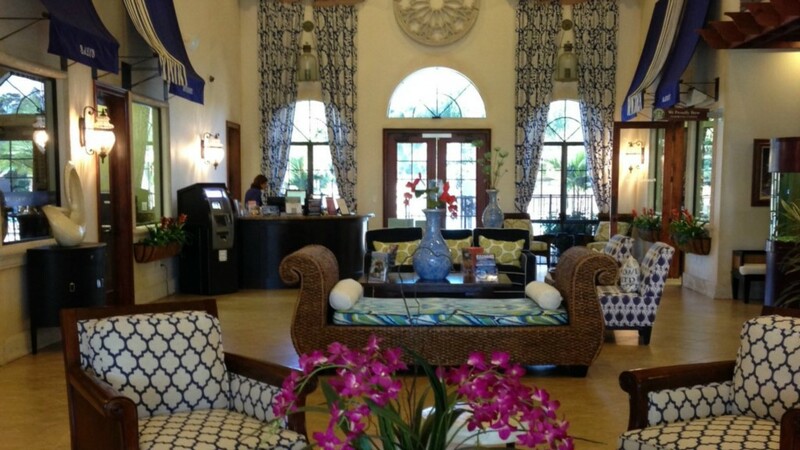 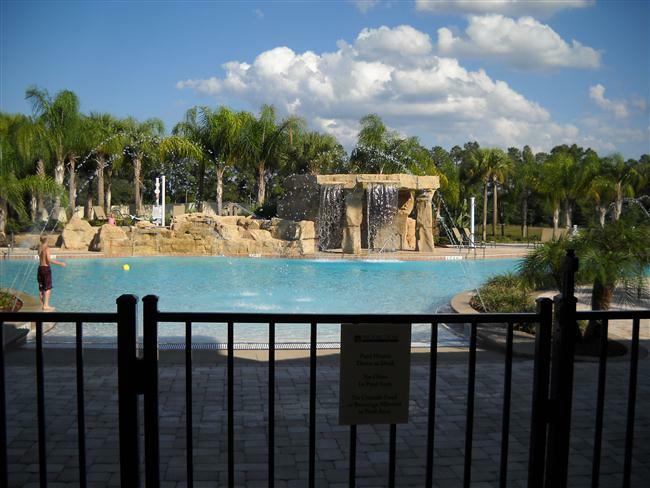 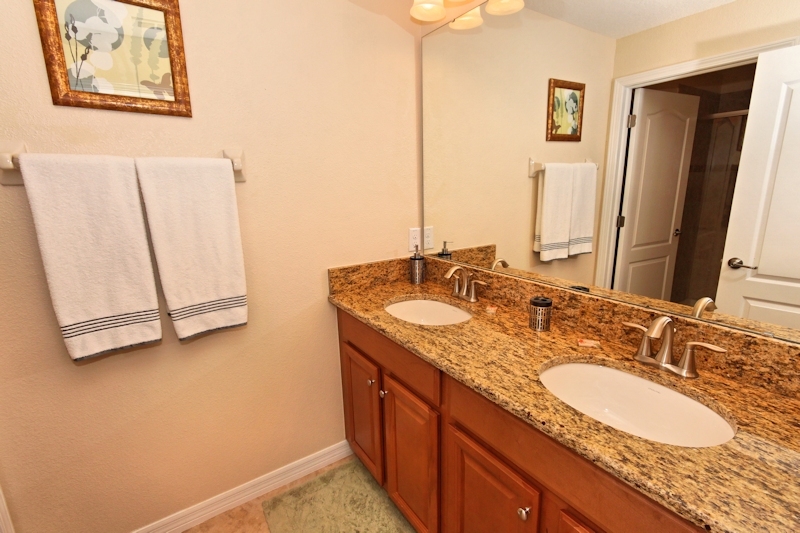 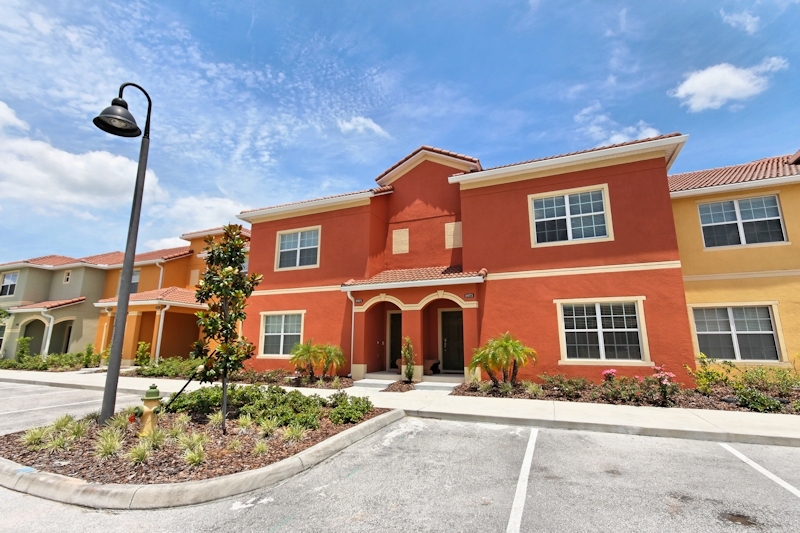 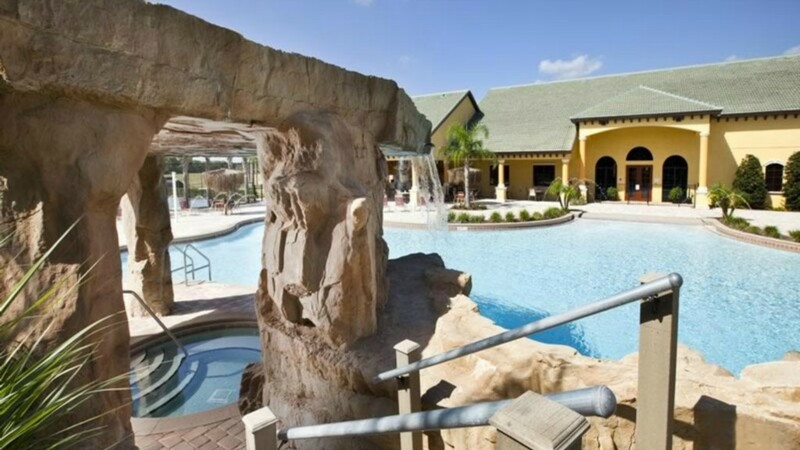 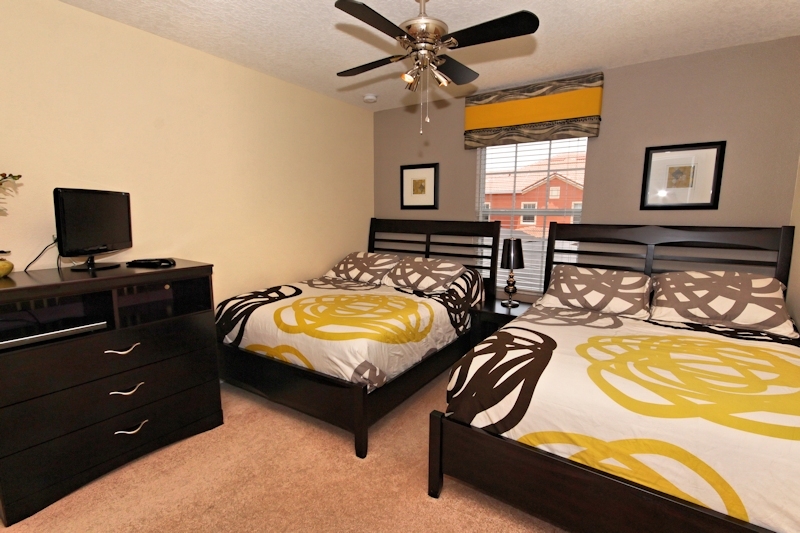 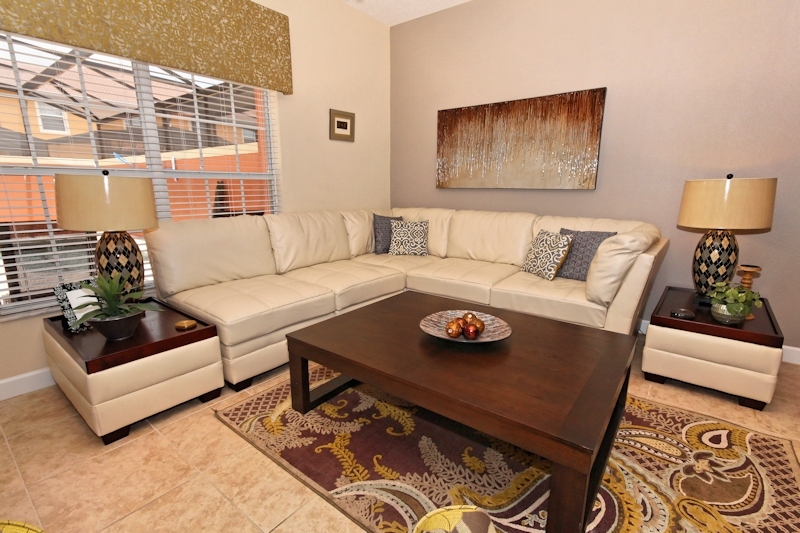 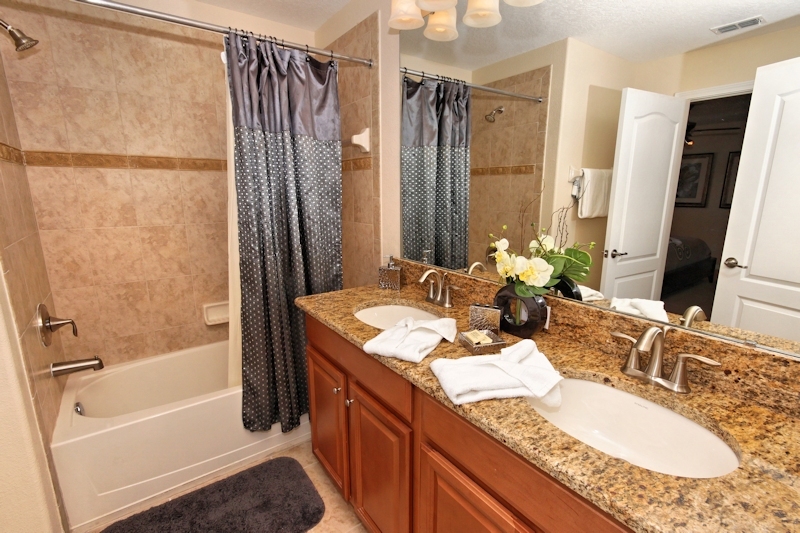 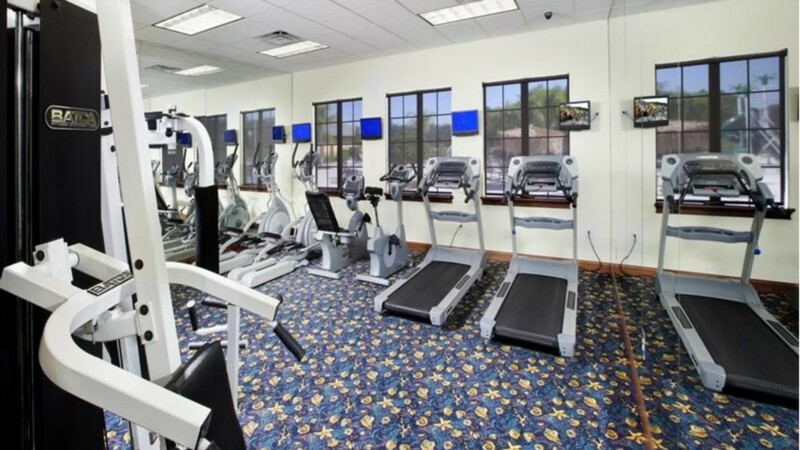 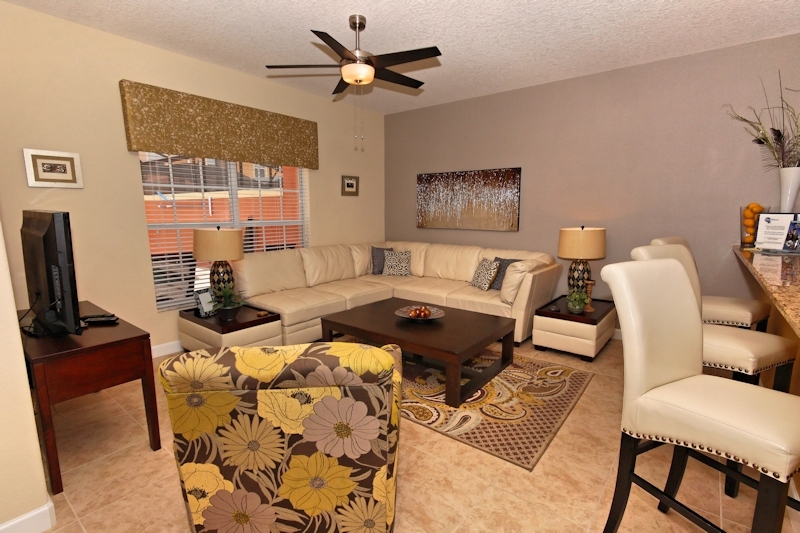 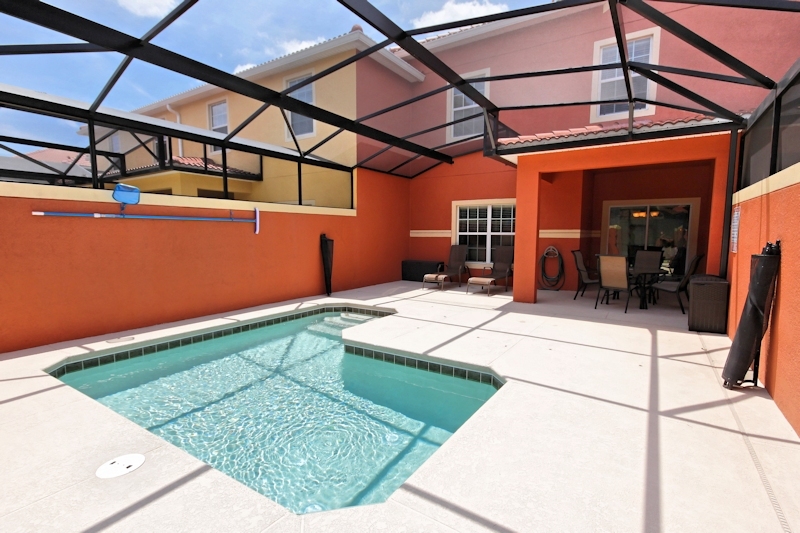 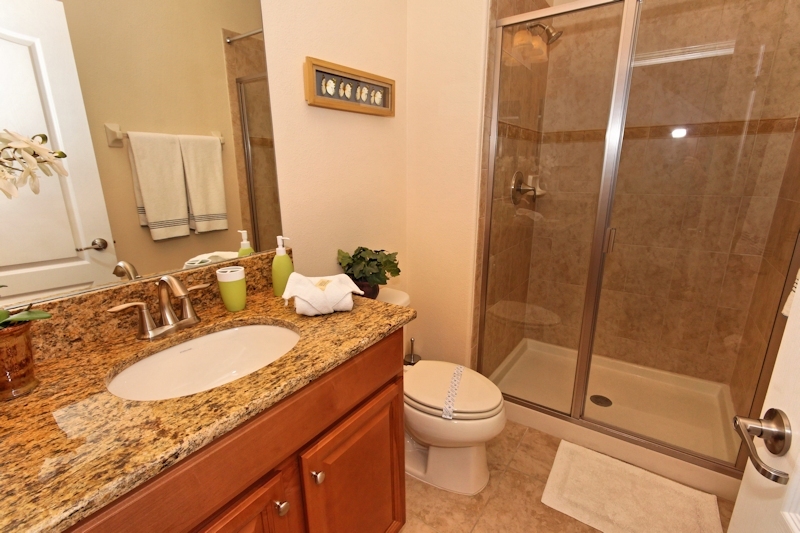 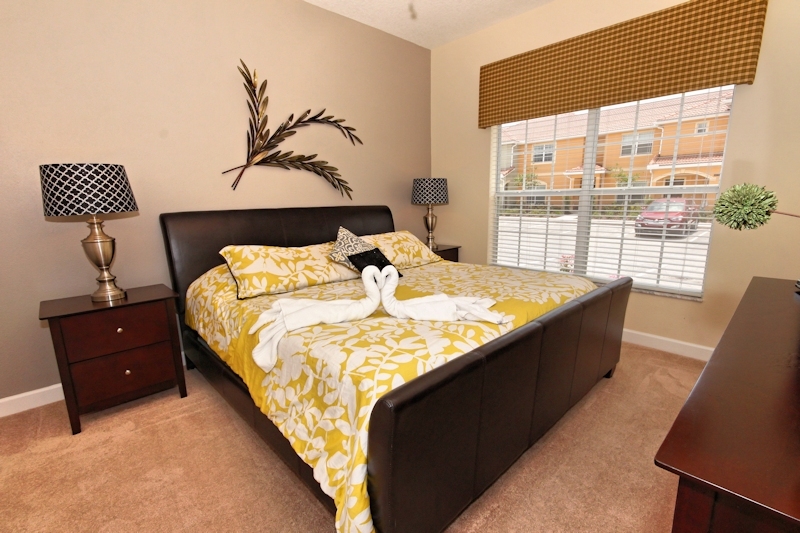 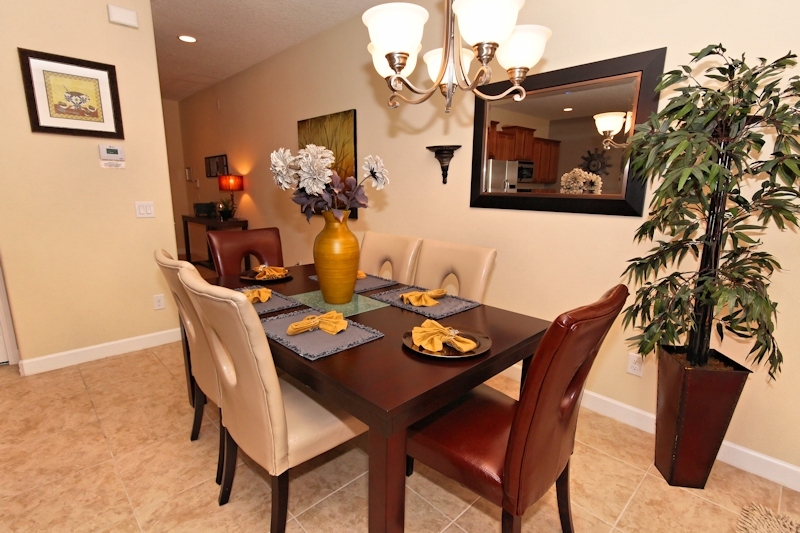 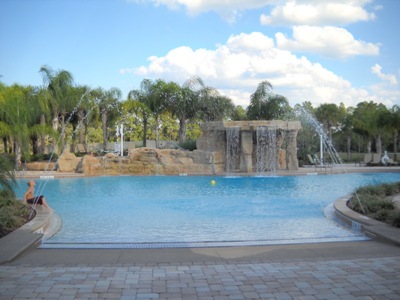 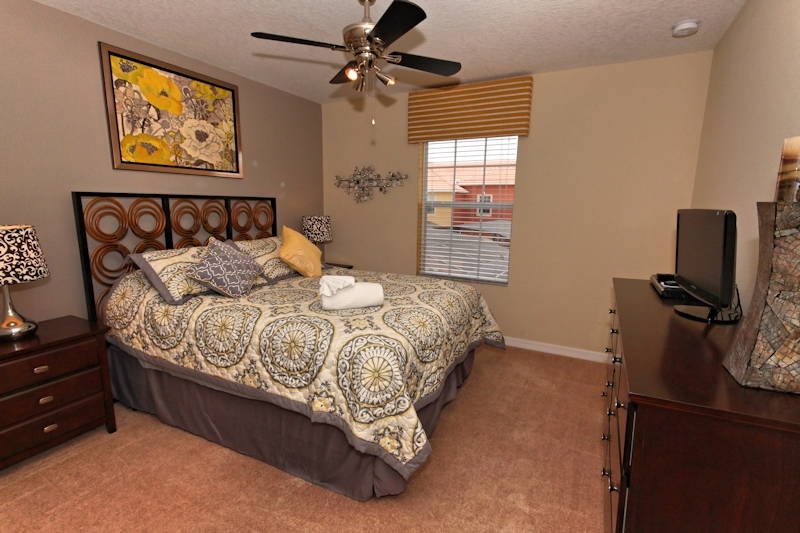 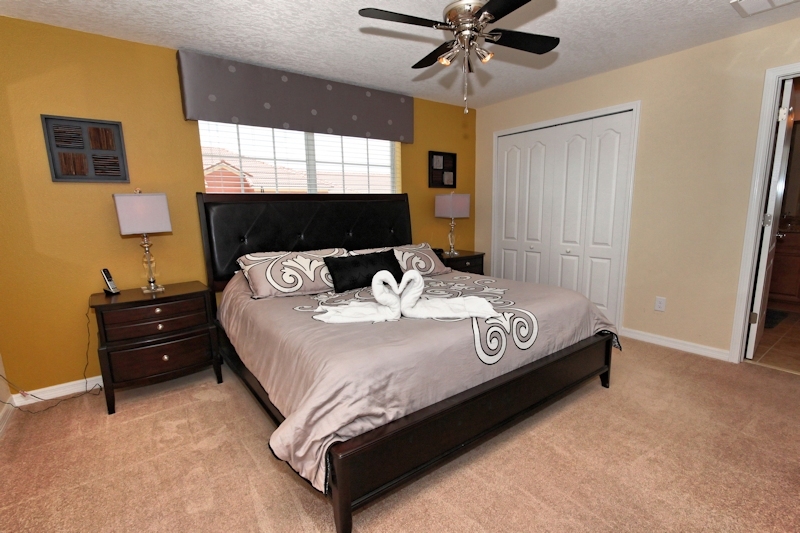 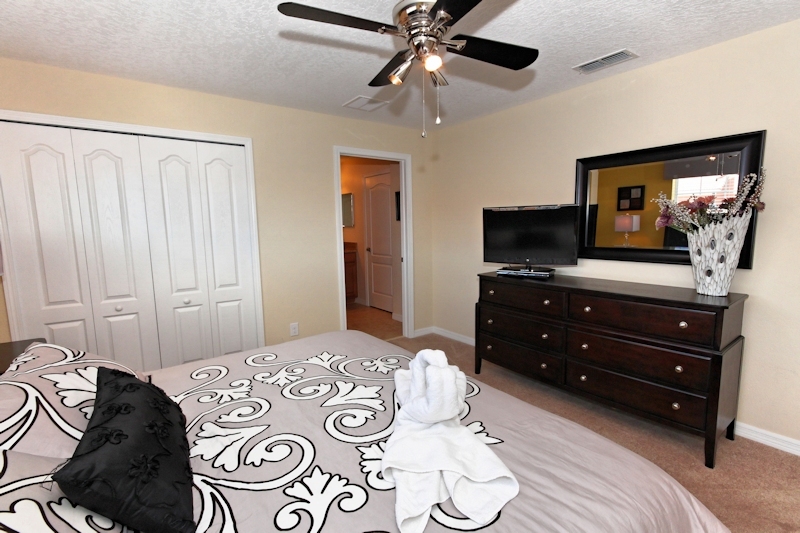 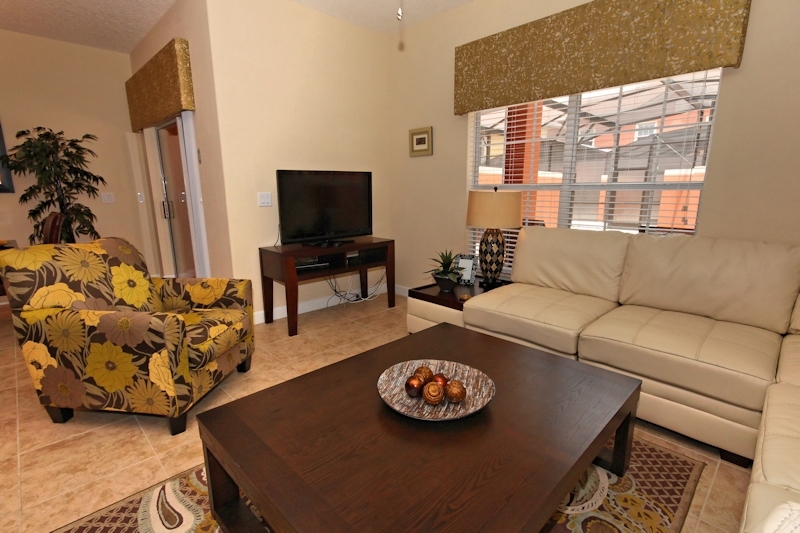 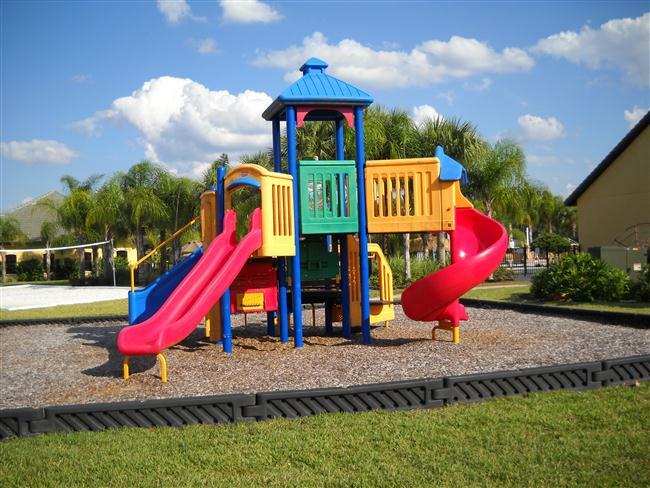 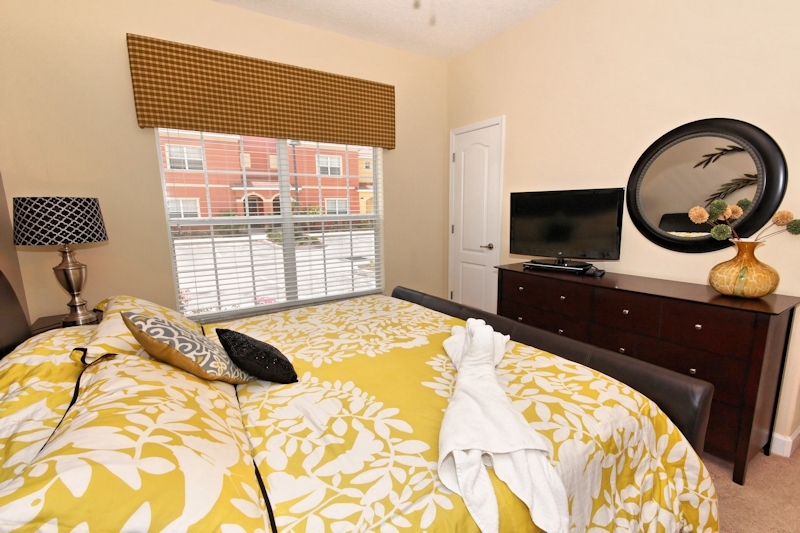 Paradise Palms Resort facilities is only a few minutes' drive from the gates of Walt Disney World in Orlando Florida. 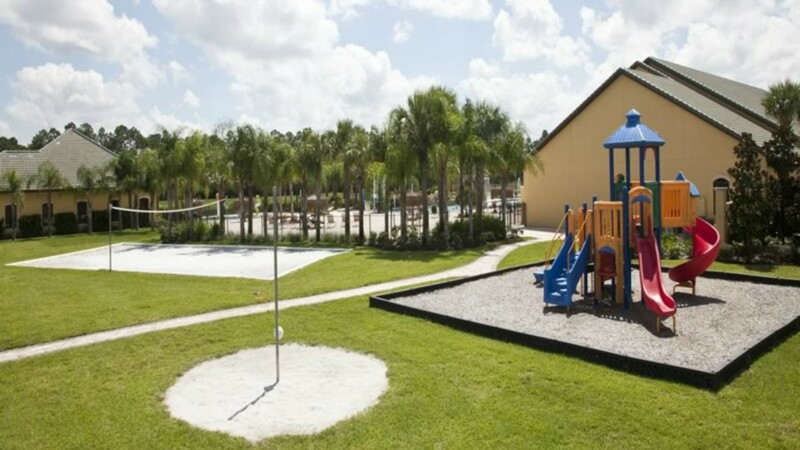 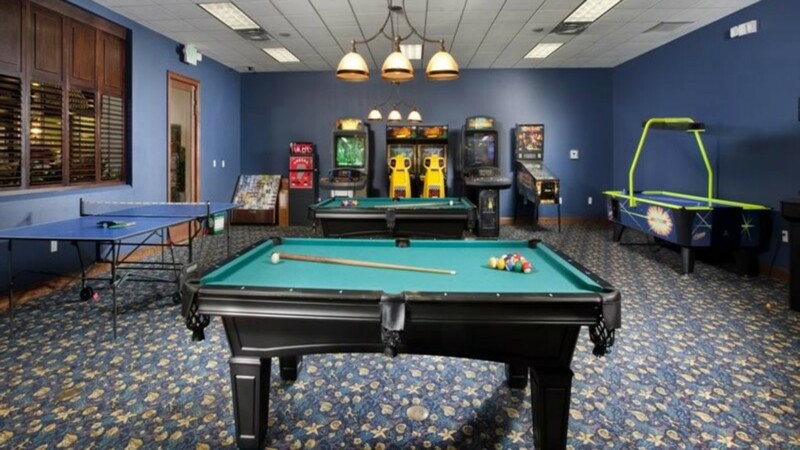 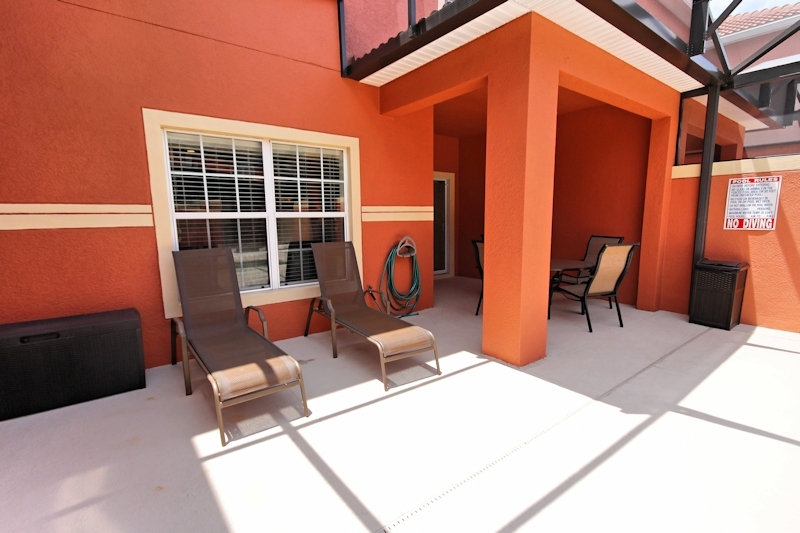 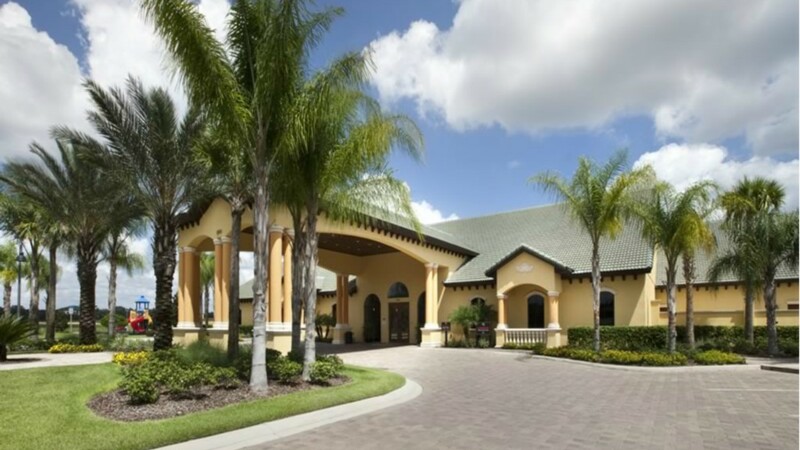 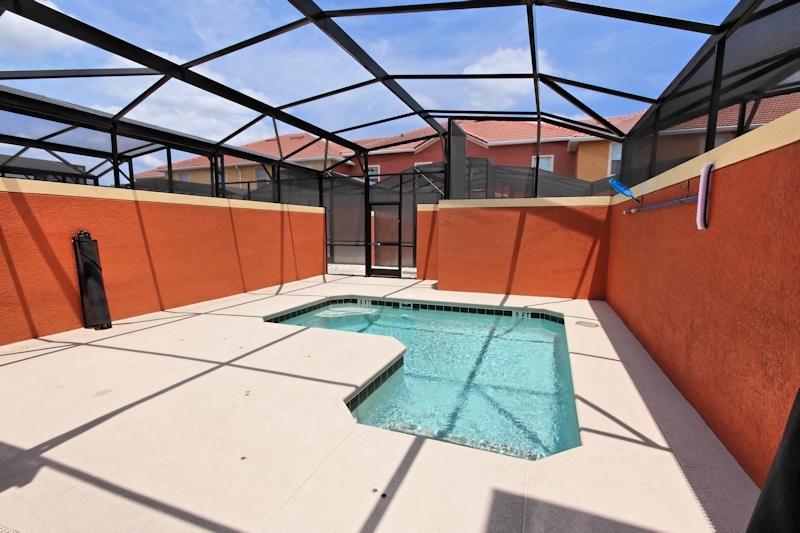 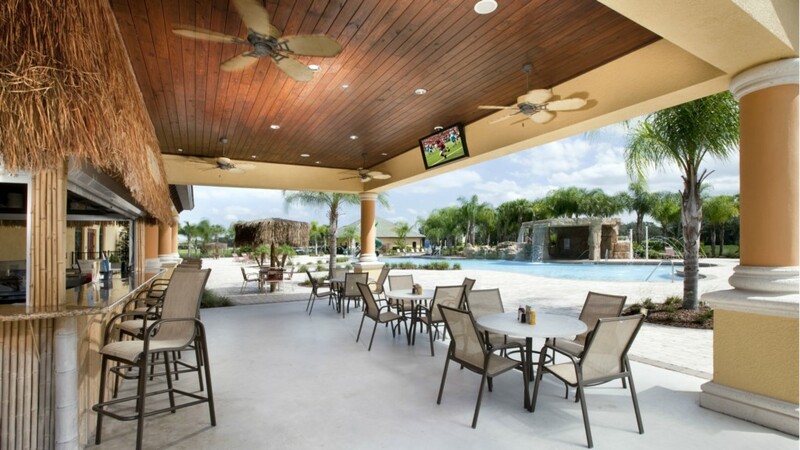 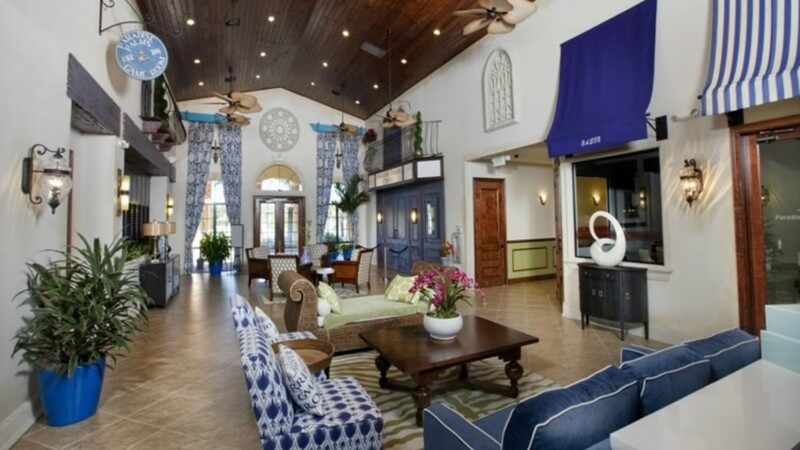 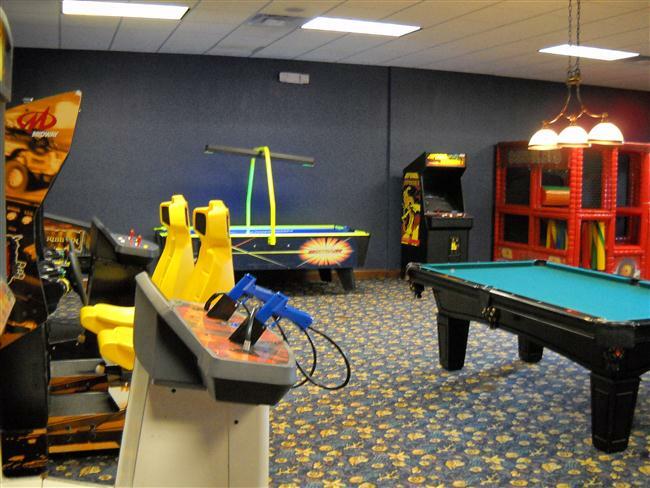 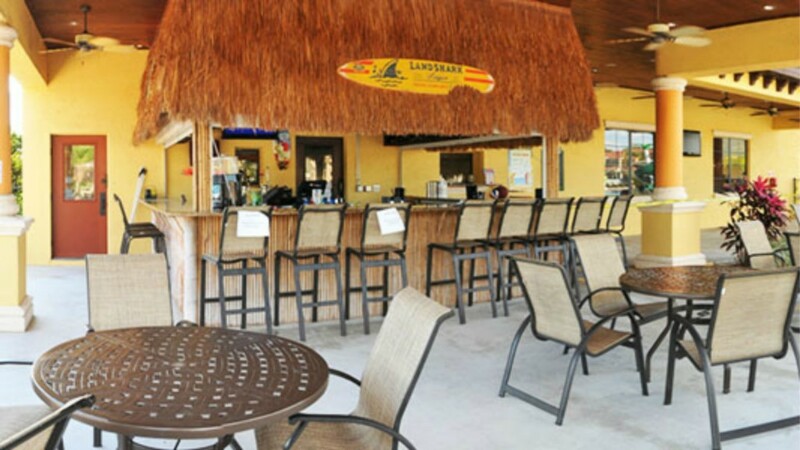 Whether you are looking to relax in the warm Florida sun, enjoy a playful game of tennis, bocce ball, basketball or even fishing, you will be able to find it at Paradise Palms.